It’s Volunteer Appreciation Week and we are highlighting some of the amazing volunteers who help The NASCAR Foundation continue our mission of helping kids survive and thrive through our programs aimed at improving the overall health and well being of children in our racing communities. Our volunteers come in all shapes and sizes – and each contribute to our mission in their own unique ways. From time to time, The NASCAR Foundation has the pleasure of working alongside many of our NASCAR drivers who are equally passionate about making sure children can reach their full potential. Many will say that this aspect of our sport is what sets it apart from many other professional sports. We are all one big family. 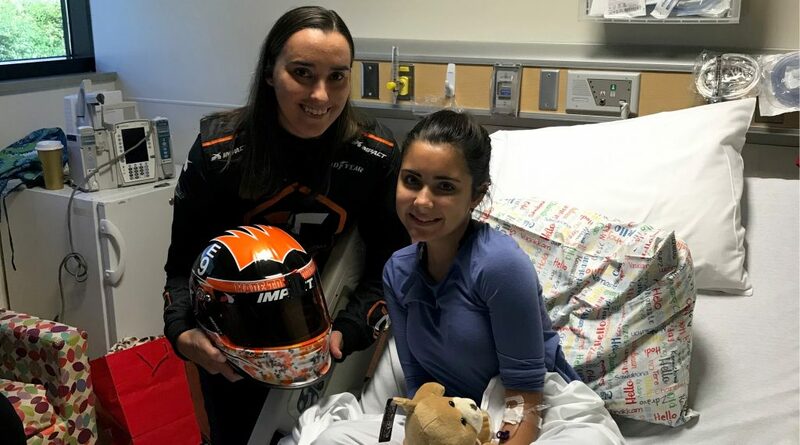 NASCAR drivers have a variety of ways in which they support our efforts – whether it’s a meet-and-greet with a Make-A-Wish recipient, a stop at one of our Speediatrics Fun Day Festivals or joining us for a hospital visit in one of our Speediatrics Units. Drivers like Corey LaJoie, Noah Gragson and Cassie Gannis, among others, go above and beyond to volunteer with us on several fronts. 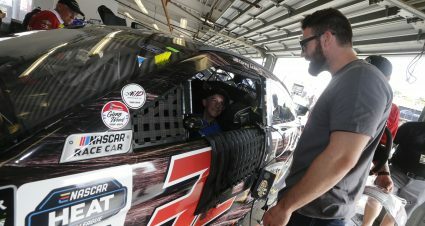 Monster Energy NASCAR Cup Series driver Corey LaJoie has become a staple of our behind-the-scenes tours with Make-A-Wish families at the track. 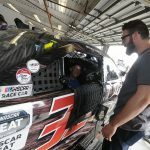 Earlier this year during the Daytona 500, Corey took time out of his schedule to show two families around his garage at Daytona International Speedway and even let the kids get behind the wheel of his race car! 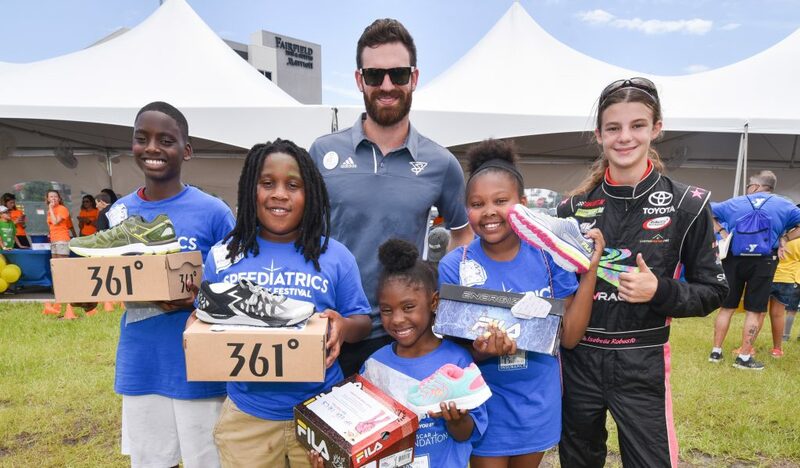 Corey also joined us in 2018 at our Speediatrics Fun Day Festival in Daytona when his nickname “Super Shoe” came to life as we handed out brand new athletic shoes to the kids in attendance. 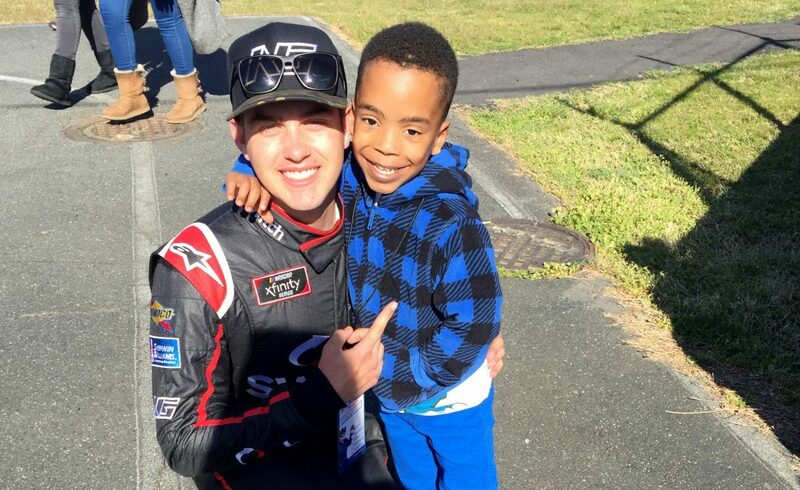 In 2018, NASCAR Xfinity Series driver Noah Gragson and his energetic personality became the perfect complement to the spirit of our Speediatrics program when he joined us for Goodyear Tire Races at our Speediatrics Fun Day Festival in Richmond. That spirit continued at a virtual dance party with kids at Levine Children’s Hospital in Charlotte as part of our Speedy Bear Brigade on Giving Tuesday. Up-and-coming driver Cassie Gannis shines as a role model for the students at P.H. 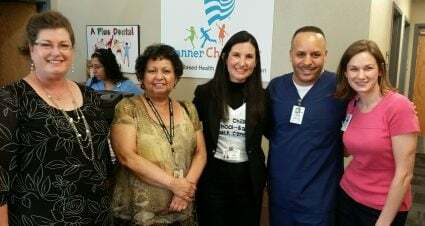 Gonzales when she joins us at our Speediatrics Fun Day Festival in Tolleson. For the second straight year, she spoke to the 4th grade students about following their dreams in life. 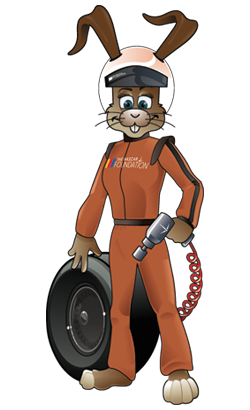 Cassie has also become an advocate for The NASCAR Foundation by engaging with our social channels to spread our mission and participates in our Speedy Bear Brigade in Phoenix. These are just a few examples of how NASCAR drivers are willing to donate their time to be SUPERHEROES for kids. See below for photos of the various drivers who helped make a difference in the life of a child in 2018. NASCAR driver Austin Dillon meets brothers on a special garage tour. 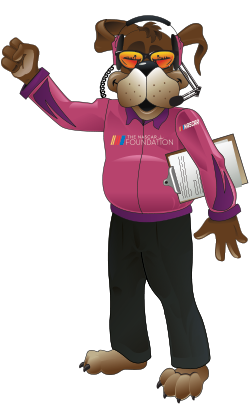 Sign up for the latest news and happenings from The NASCAR Foundation. 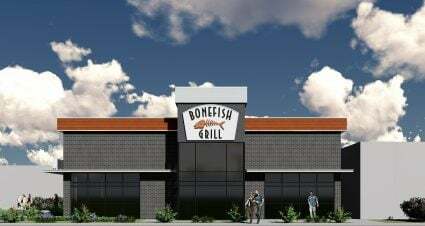 Copyright 2019 NASCAR Foundation. All Rights Reserved. NASCARfoundation.org is part of the NASCAR Digital Media Network.